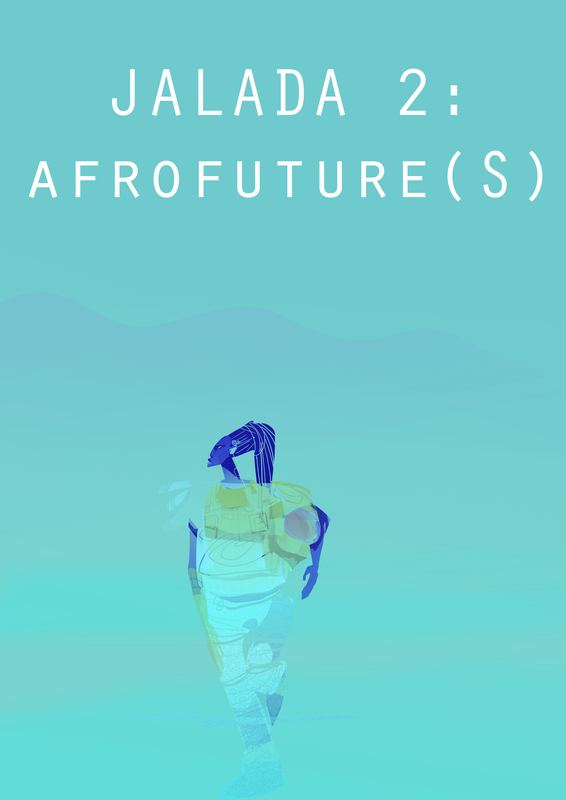 Jalada 02: Afrofuture(s) by Jalada Africa is licensed under a Creative Commons Attribution-NonCommercial-ShareAlike 4.0 International License. Based on a work at http://wp.me/p4hSPK-g9. Permissions beyond the scope of this license may be available at jaladaafrica@gmail.com. Note: In light of the recent revelations made by our sister publication The Missing Slate of a series of plagiarised poems by Redscar McOdindo K’Ouyga, with whom Jalada is associated via publication, we would like to issue a statement of solidarity with the affected practitioners whose work was plagiarised. Jalada tolerates a zero policy of plagiarism and adheres to a code of ethics of originality, citation and goodwill with regards to artistic production and dissemination. Seeing as this is not just an isolated instance but a case of serial plagiarism, and pending further investigation, we have pulled down Redscar McOdindo K’Oyuga’s poems published by Jalada in our AfroFutures and Language Issues.